The rose is the world’s favourite flower – and always has been. It is the greatest floral symbol of love and romance the world over, and touches people’s hearts at many points in their lives as the flower most often chosen to celebrate significant milestones – weddings, anniversaries, births and deaths. This book traces the journey of the rose across the centuries, from battles to bouquets, charting its botanical, religious, literary and artistic history. 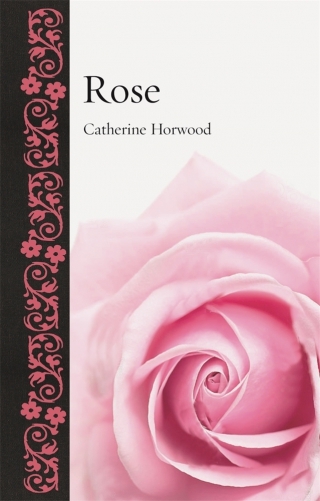 From Cleopatra’s rose-petal-filled bed to Nijinsky’s Spectre de la rose, from the highly prized attar of rose oil so beloved by the ancient Persians to top-brand perfume labels today, and from Shakespearean myths about the Wars of the Roses to the significance of Queen Elizabeth i’s embroidered dresses, Rose encapsulates the story of what makes this botanical family so loved. Using historical, literary and botanical sources from the world’s major rose-growing nations, with vibrant illustrations from across the centuries and tales of medieval best-sellers, nurserymen’s rivalries and changing tastes in the flower bed, Rose will be a delight to read for both the gardener and non-gardener alike. Catherine Horwood is a social historian specializing in horticultural history. She has published widely in the gardening press and her previous books include Gardening Women: Their Stories from 1600 to the Present (2010) and Potted History: The Story of Plants in the Home (2007). She lives in London.